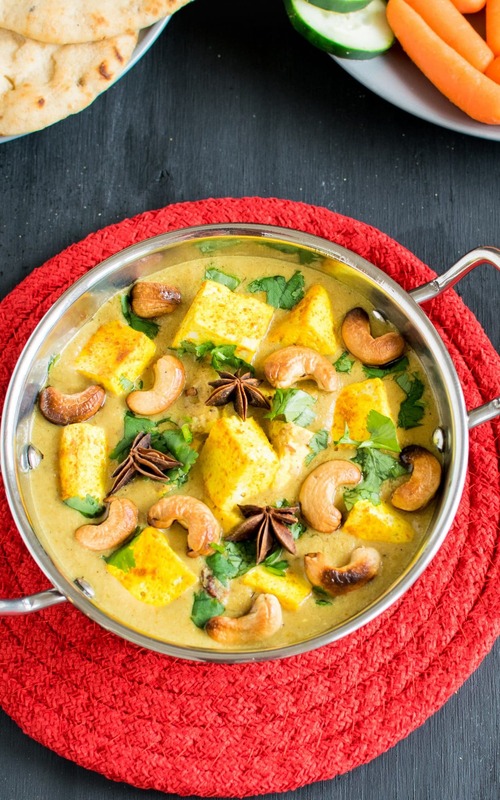 This curry looks insanely good. 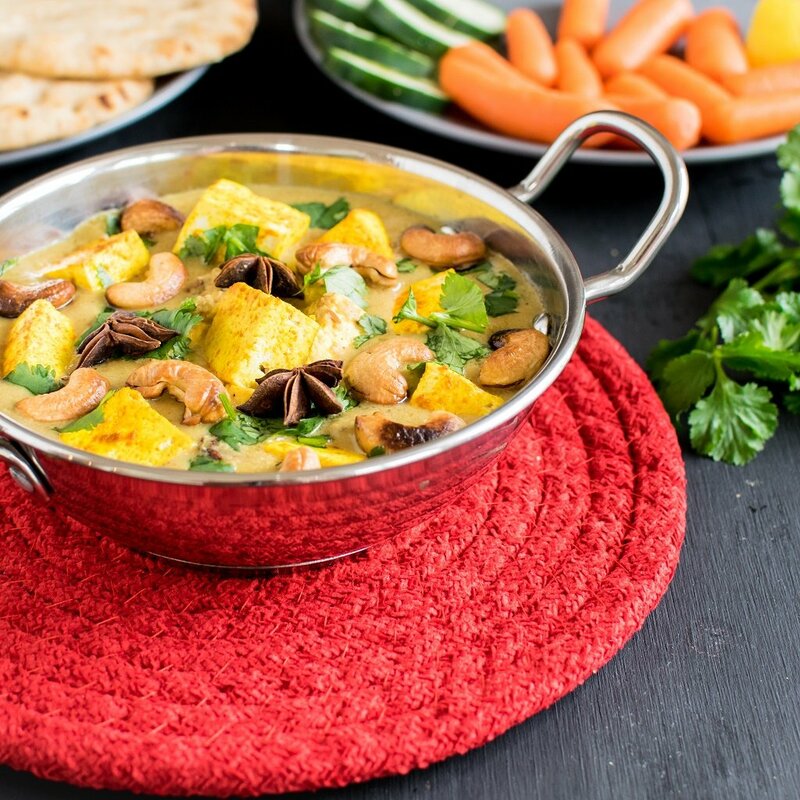 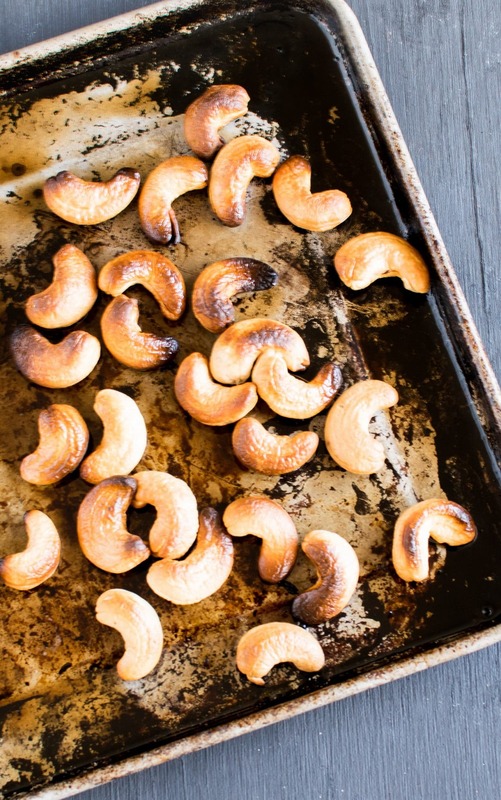 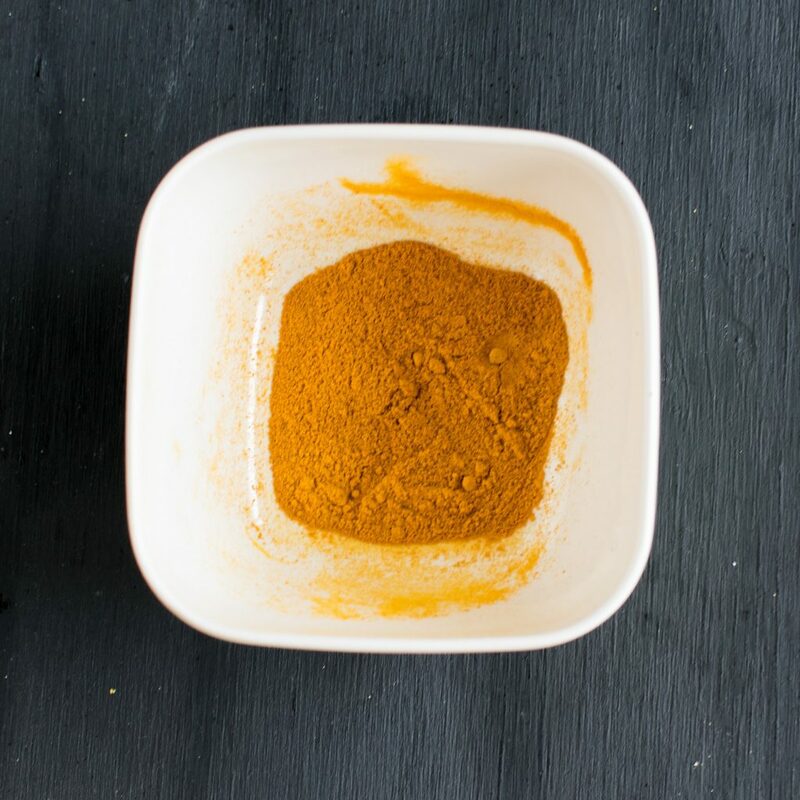 I always add turmeric to my stir-fry, but I’ve never thought about making a curry using it. 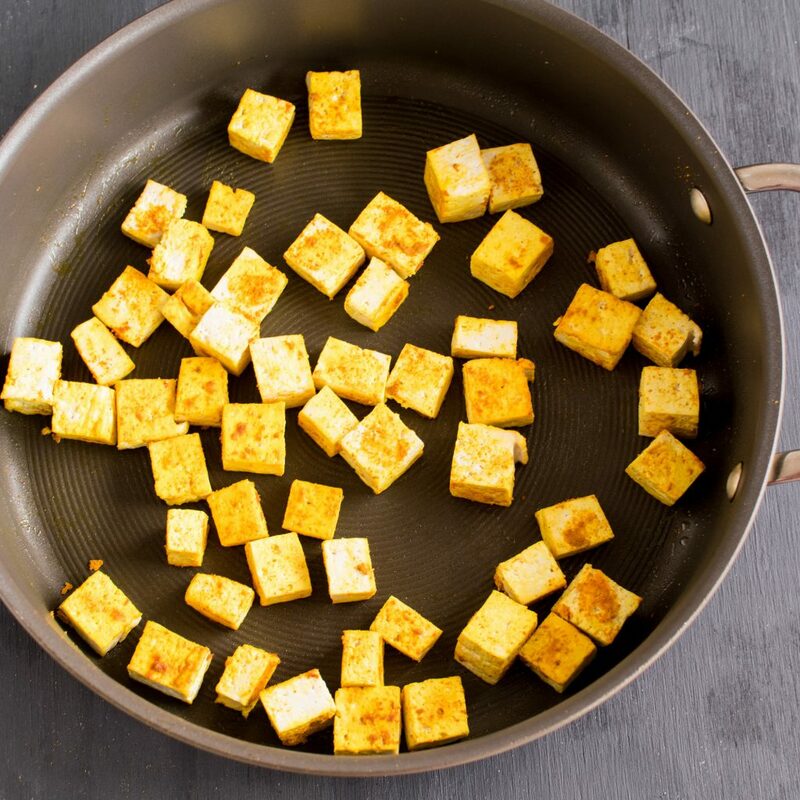 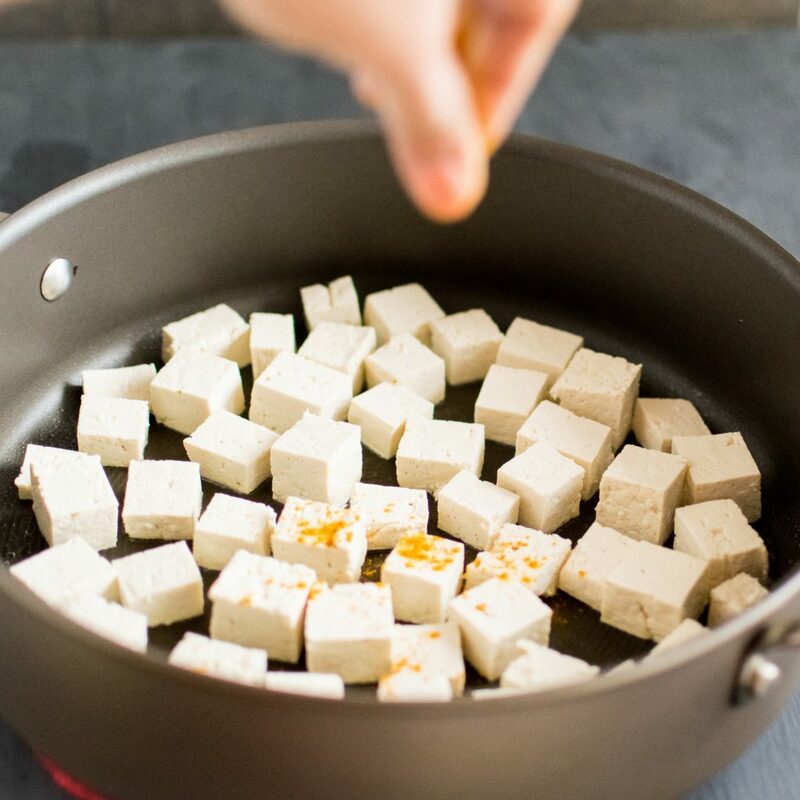 This looks interesting, I have never had tofu but this makes me want to try it out.